Four behaviors account for more than 70% of all chronic diseases, disabilities, and premature deaths. They are smoking, alcohol abuse, unhealthy diet, and inadequate exercise. Why are these Big 4 behaviors so crucial to our health and well-being? They involve four fundamental processes of life: 1. Breathing; 2. Drinking; 3. Eating; and 4. Moving. If we are breathing, drinking or eating toxins, and not moving enough to remove toxins, we are damaging our body and our brain. A fifth behavior triggers much of the Big 4 behaviors and leads to relapse when trying to recover from them. Stress and distress that are not managed effectively drive us back to the Big 4. So, feeling is the fundamental process of life that has such big impacts on how we are behaving. The bad news is that more than 90% of adult Americans have two or more of these destructive behaviors. The majority of individuals who abuse alcohol and other drugs have all five. Individuals suffering from substance abuse or serious mental illness die from the same behaviors as most of us. But they die 10 years sooner. No wonder the Substance Abuse and Mental Health Service Agency (SAMSHA) has identified Holistic Recovery as the best practice for these populations that SAMSHA serves. The problem is that most substance abuse and mental health counselors and therapists do not know how to effectively and efficiently change these most damaging multiple behaviors. The most common presentations to professionals and public that my wife, Jan, and I have been delivering across the country have been on Holistic Recovery. We are pleased to announce the publication of our new book, Changing to Thrive. This book includes chapters that are like mini guides that can guide professionals and the public through the stages of change for each of the Big 5 behaviors. For Holistic Health special emphasis is on the simple strategies that we discovered in recent years that can help professionals and the public simultaneously change two or more of the Big 5 behaviors with less time and effort but greater success. 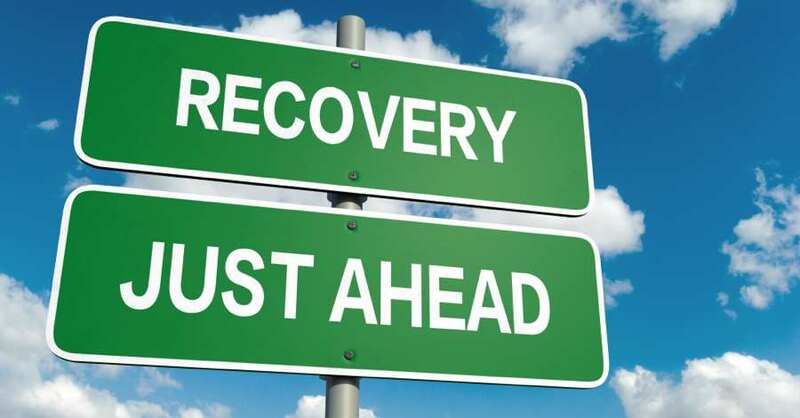 Our next blog will be on Thriving to Recover which will present principles of changing two or more of the Big 5 behaviors in ways that can help individuals progress from suffering or struggling to thriving in life. We welcome your thoughts and experiences around Holistic Recovery.